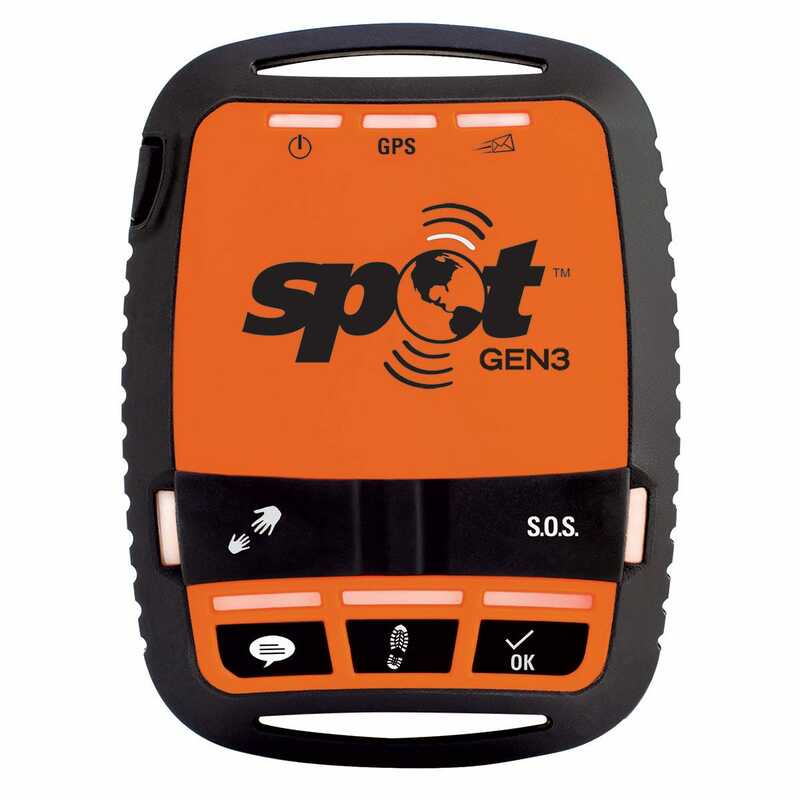 The latest in the line of SPOT rugged satellite GPS messengers, the SPOT Gen3 keeps you connected even when you’re in-flight or off-the-grid. 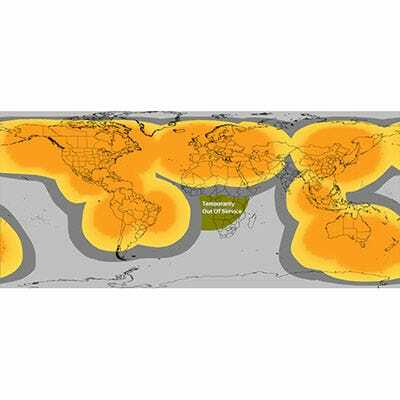 Using the power of satellite technology SPOT works virtually anywhere in the world. Check in with your personal and professional networks, send custom messages and let others track your location in real-time via Google Maps™. In an emergency, transmit an SOS with your location to GEOS International Emergency Response Coordination Center. Compact and light weight; weighing only 3.2 oz. (with batteries), it packs easily for traveling. Long battery life: choose from lithium or rechargeable batteries; or line-power the unit through its USB port. Comes with 4 lithium batteries. New tracking options: now you can choose the rate of tracking that suits your adventure (2 1/2, 5, 10, 30, or 60 minutes). 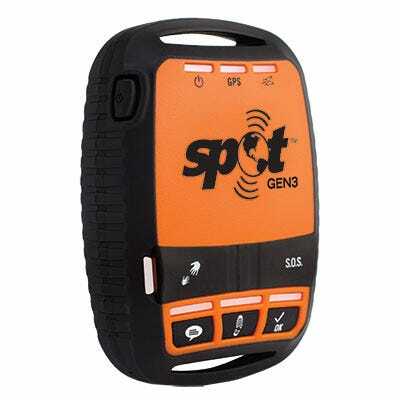 Motion activated tracking: now your SPOT knows when you’re moving and when you stop to make camp. When SPOT Gen3 senses you’ve stopped for an extended period of time it will stop sending track messages until you start moving again. New contoured shape: the new design allows you to easily attach your SPOT to your bag, boat or vehicle allowing SPOT to go wherever you do. Requires annual subscription, starting at $149.95/year. Details on the SPOT website. SOS: Use this function In the event of a life-threatening or other critical emergency to notify emergency services of your GPS location and that you need assistance. The GEOS International Emergency Response Center alerts the appropriate agencies worldwide – for example contacting 9-1-1 responders in North America and 1-1-2 responders in Europe. Check-in/OK: This feature allows you to let your friends and family know that all is OK with a pre-programmed message along with your GPS location. With a push of a button a message is sent via email or SMS to up to 10 pre-determined contacts and your waypoint is stored in your SPOT account for later reference. Custom Message: This feature allows you to let your friends and family receive a custom message along with your GPS location with a push of a button. Use this feature as a secondary OK message or transfer your personal help alert to this message function if you are using a SPOT Assist service on your Help button. Social Media Check-in: Share your GPS location and message on Facebook or Twitter. SPOT and PLBs have similar features at first glance, and it’s easy to get confused between the two. But both devices work very differently, and it’s important to understand the strengths and weaknesses of both. The SPOT is designed to be a messenger first and foremost, so it is much smaller and has many more options for communicating than a PLB. It is not just an emergency device. SPOT also uses a different satellite system than PLBs, so some rugged terrain can interfere with SPOT transmissions. SPOT users must have an annual service plan. 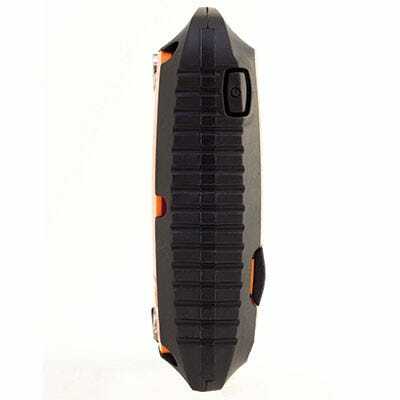 A PLB is primarily a life-saving device, and uses a higher-power transmitter and has a much longer battery life. PLBs do not require a subscription for emergency use, although some newer PLBs have non-emergency messaging options that may require a subscription. 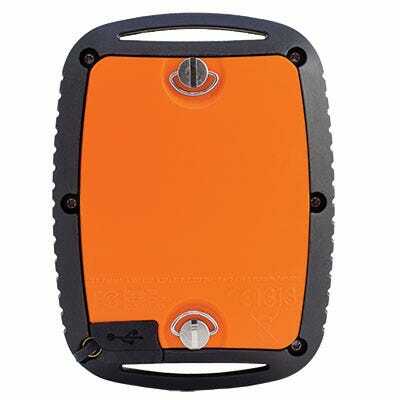 Most PLBs also transmit on 121.5 Mhz, so search and rescue forces can use the device as a homing beacon. 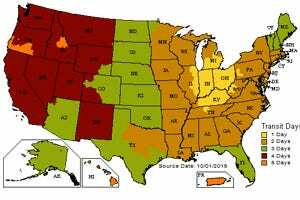 PLBs generally cost more than SPOT. 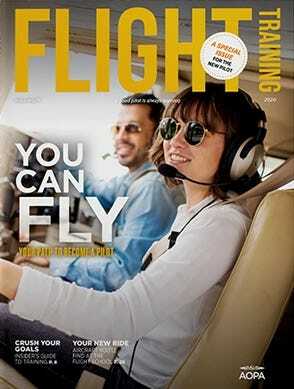 In the end, different pilots have different needs. If you’re looking for a handy device to track your flights and update family and friends, the SPOT is one-of-a-kind tool. If you’re looking for an emergency transmitter to alert search and rescue forces anywhere in the world, in any terrain, a PLB is the reliable choice. Used for a couple years now, along with 3rd party services offered with it. Cannot really complain about it. Always turns on, and always connects with the tracking service. Have yet to use the emergency service, thank God. Comforting to know it's there. Customer service always reliable in terms of Q&A on it's use etc. I feel odd without this unit with me, mainly used on xcntrys. Haven't determined its water resistance qualities yet! Performed exactly as expected in initial tests for different message types. Pros: Great for tracking, get search-and-rescue anywhere, very light Cons: Tracking frequency > every 10 minutes requires additional service, website not very friendly I like that I can just turn this on before departing and leave it running until I'm securing the plane, and anyone expecting me can see where I am. I also feel much safer knowing that if I have an accident I can push the SOS button. How long does it last on one charge? BEST ANSWER: Between 7-14 days depending on which mode the unit is in. Is the annual fee of $149.99 in addition to the monthly fee of $14.99? Can you type messages ? What is the yearly fee for access? Do we also have to pay an annual fee ? BEST ANSWER: Yes, there is an annual fee.